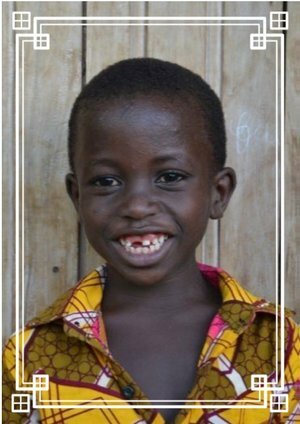 Nanawa lives with his mother, father, five brothers and one sister. They live in a home consturcted with bricks with a tin roof. They do not have running water, but have electricity. Nanawa has high fevers frequently which is concerning to his parents. I thank you for having saved my life. When I take my medicine, I feel a little better. My mom and dad thank you very much for what you have done. May God give you a hundredfold of what you have given to me for my health, in the name of Jesus.